Its smoky flavor and spices is ideal for all types of meat. 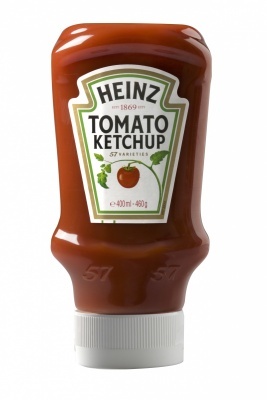 Heinz Ketchup® is a classic American icon that has been a part of family life for over 130 years. 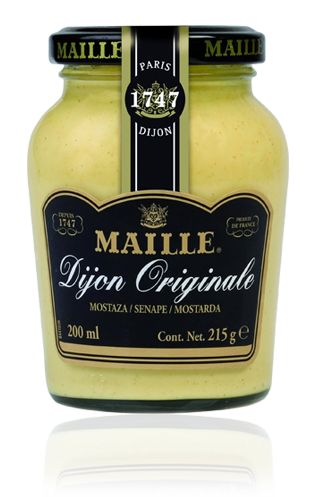 The legendary mustard Maille in its original form takes its name from the place where it was born more than 200 years ago. 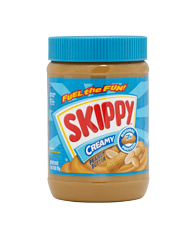 The intensity and refinement of the taste of its finely chopped seeds awaken the flavor of each recipe. This mustard combines perfectly with red or white meat, fish and vegetables. 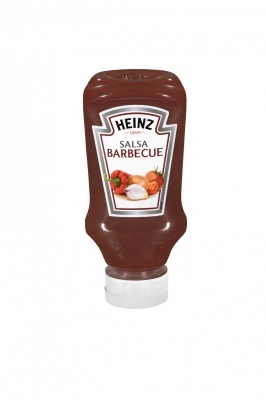 Mc Ilhenny Tabasco sauce is made using selected Louisiana peppers.